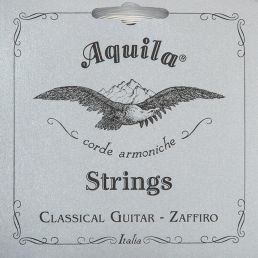 Guitar set available in two deegrees of tension. 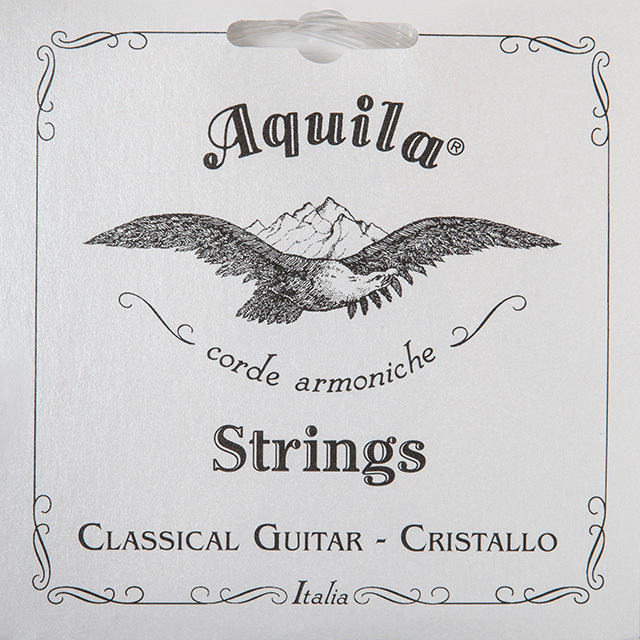 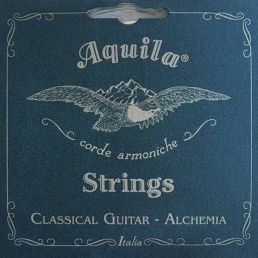 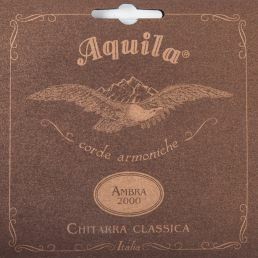 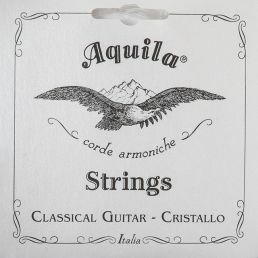 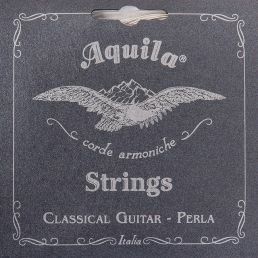 The first three treble strings are made of Cristallo nylon, extruded directly in our company. 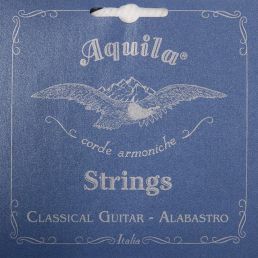 The name given to this set derives from the particular transparency typical of this material. 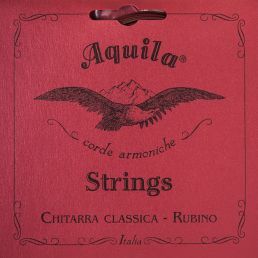 The Nylon of the Cristallo set, thanks to its extremely smooth surface, is characterized by a full-bodied and velvety sound. 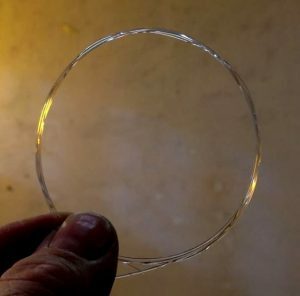 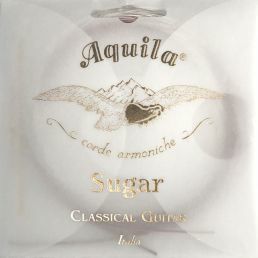 Bass strings are our traditional silver-plated copper, wound on a multifilament core in Nylgut®.